The Atmos System is a temperature regulation system for vehicle-mounted ELD tablets. 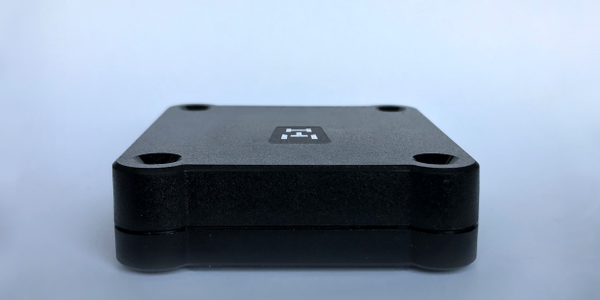 The Atmos System automatically prevents electronic logging device tablets from shutting down due to extreme climates such as freezing or overheating. 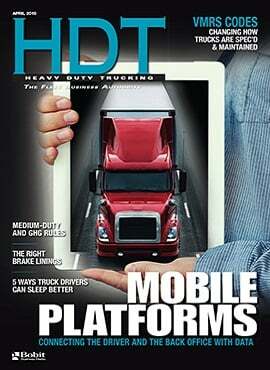 Extreme temperatures can be a major issue for ELD tablets, preventing normal functionality and reliability. Tablets have working temperature ranges to protect the tablet. 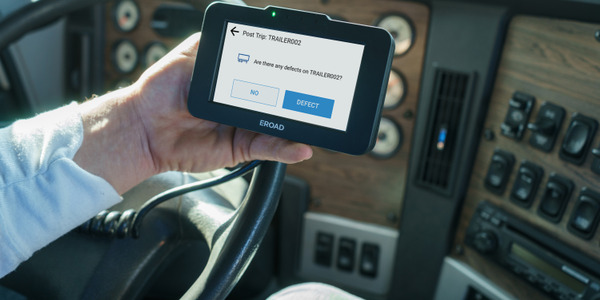 When the temperature is either too cold or too warm, the device will automatically shut down to protect itself, presenting a problem for fleets that need working ELDs to remain compliant. The Atmos temperature controlling cradle, sustains the tablet’s normal temperate range by automatically activating heating coils in extreme cold and cooling fans in extreme heat. The cradle features a magnetic quick-connect charging port that uses a smart power supply with ignition sense for battery management and prevents overcharging. The spring-loaded cradle allows for reliable mounting and rapid docking and undocking. It features a push-button keyed lock to keep the device secure when away from the vehicle. The horizontal and vertical mounting post lets users choose preferred mounting positions and the whole system integrates with plug & play push-to-talk systems. 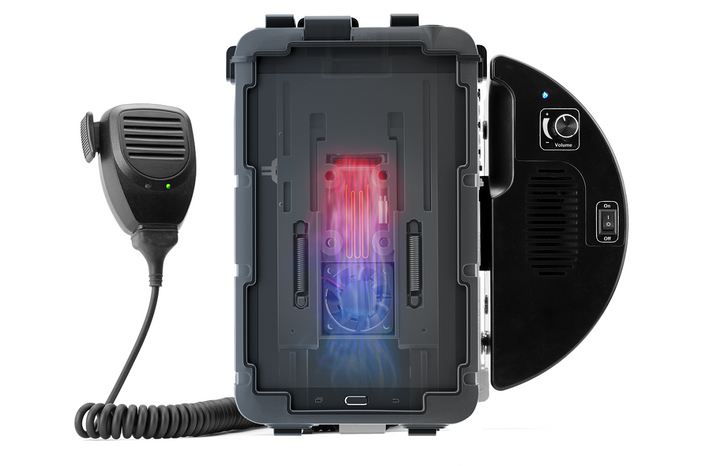 The Atmos cradle requires no additional hardware and can be directly hard-wired to the vehicle or powered by a standard cigarette lighter adapter. It is available now for Samsung Galaxy Tab A devices with more devices coming soon. 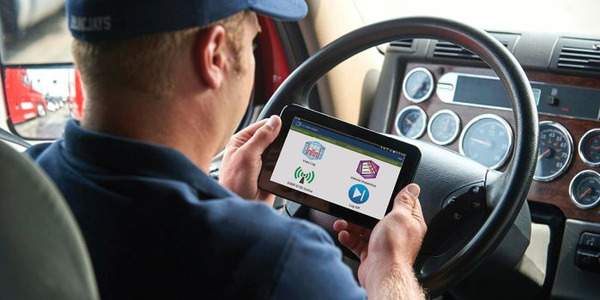 MiX Telematics, a provider of fleet and asset management solutions, announced an extension to its hours-of-service (HOS) electronic logging device (ELD) ELD solution – Time Entry. 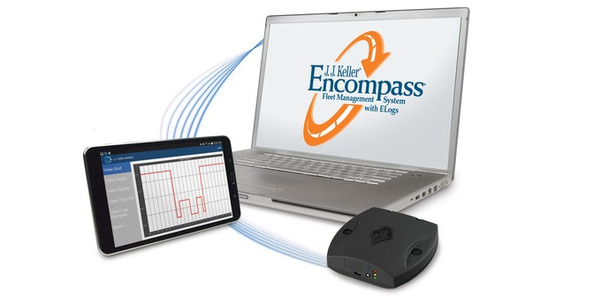 J.J. Keller & Associates has added the SmartAssign enhancement to its Encompass electronic logging system to help fleets manage unassigned driving events. 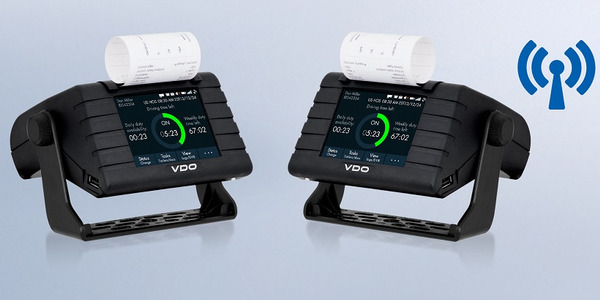 Continental has announced a price reduction for its VDO RoadLog ELD and ELD Plus electronic logging devices to be more price competitive with bring your own device solutions. 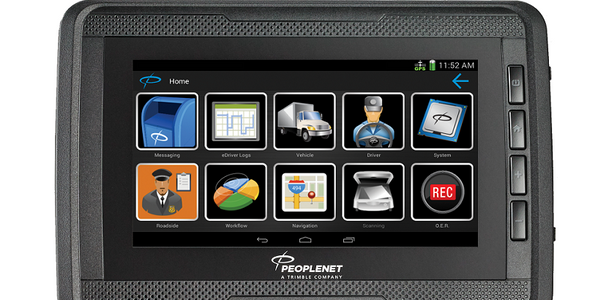 PeopleNet has debuted an in-cab display called the PeopleNet Display.5, an Android-powered fixed mount display designed specifically for the trucking industry. 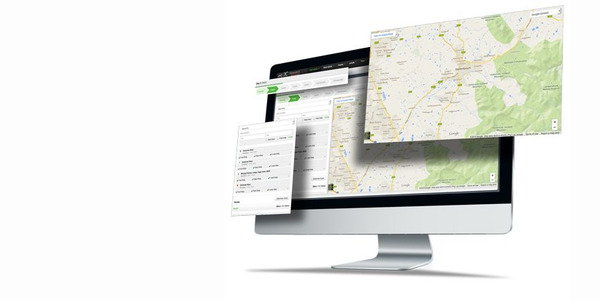 J.J. Keller & Associates and Geotab have announced a new shared electronic logging device solution that will leverage the regulatory tools of the J.J. Keller Encompass Fleet Management System and the telematics technology of Geotab’s open platform solution. 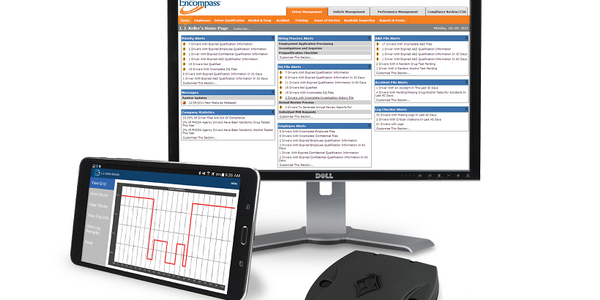 Trucker Path is now offering an electronic logging device. The device is free and uses a monthly subscription for logging services. 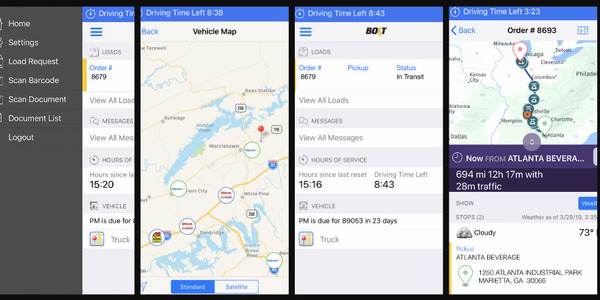 Magellan has released the iOS version of the company’s low-cost electronic logging device solution for owner-operators. ERoad has introduced ERoad Inspect, a paperless, in-vehicle Driver Vehicle Inspection Report reporting tool.